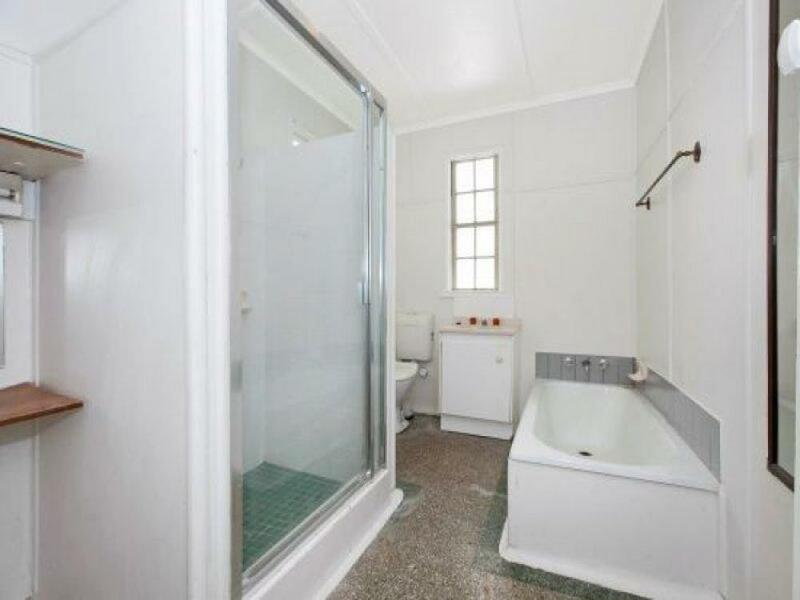 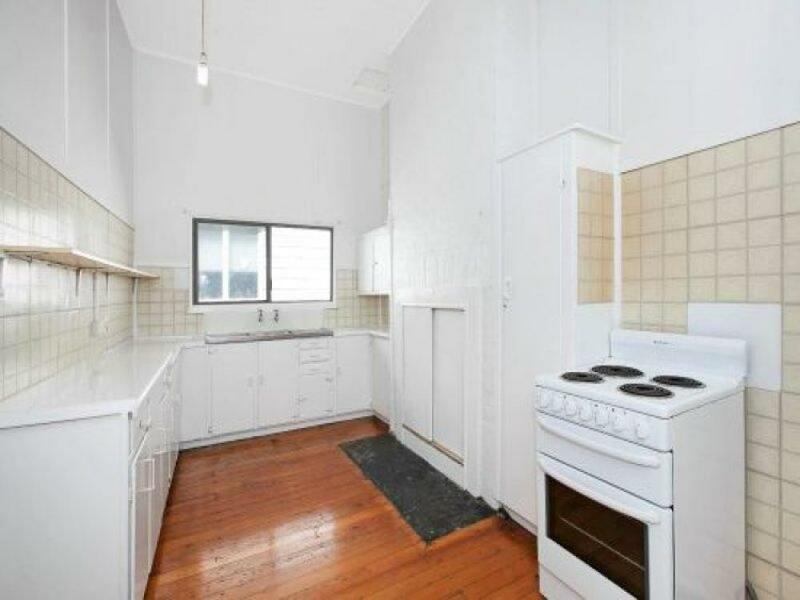 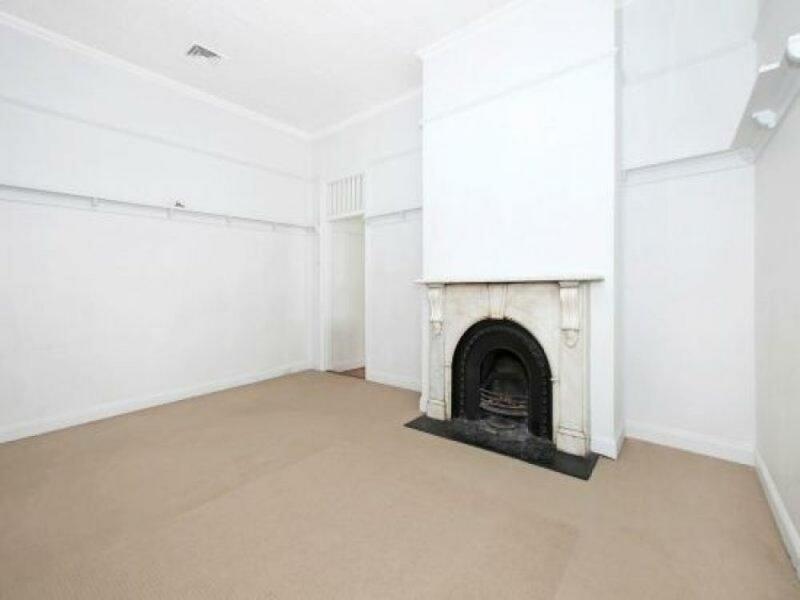 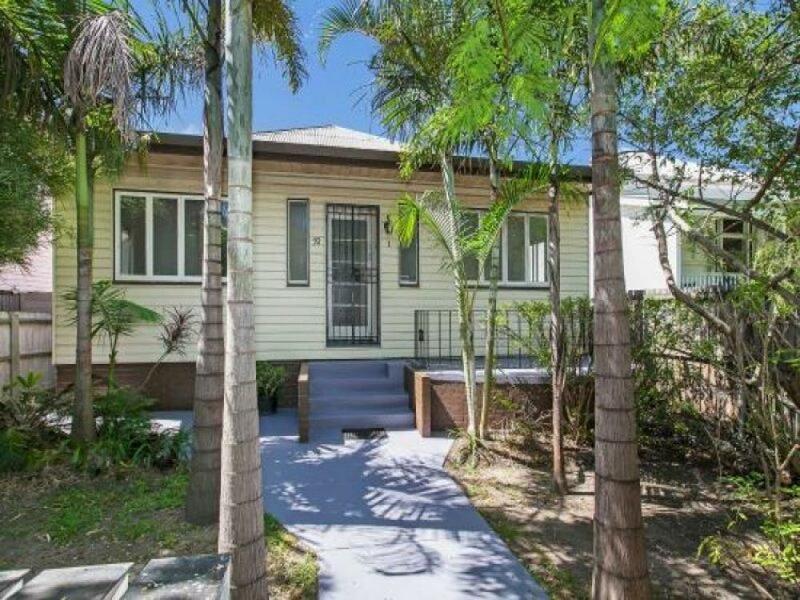 Currently available in this small block of only four units is a very large old style three bedroom unit that is nice and cool in summer and cosy in winter. 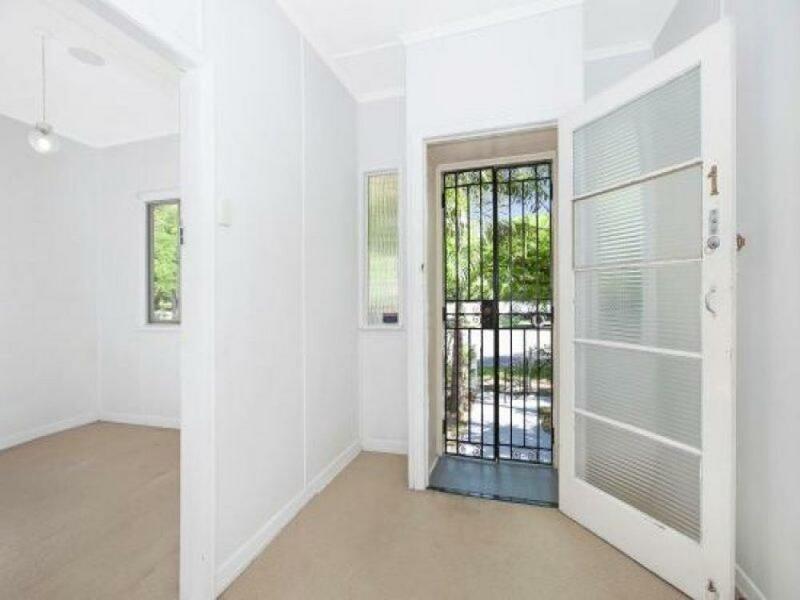 Open, bright and airy boasting large bedrooms and includes front balcony and a single covered car accommodation. 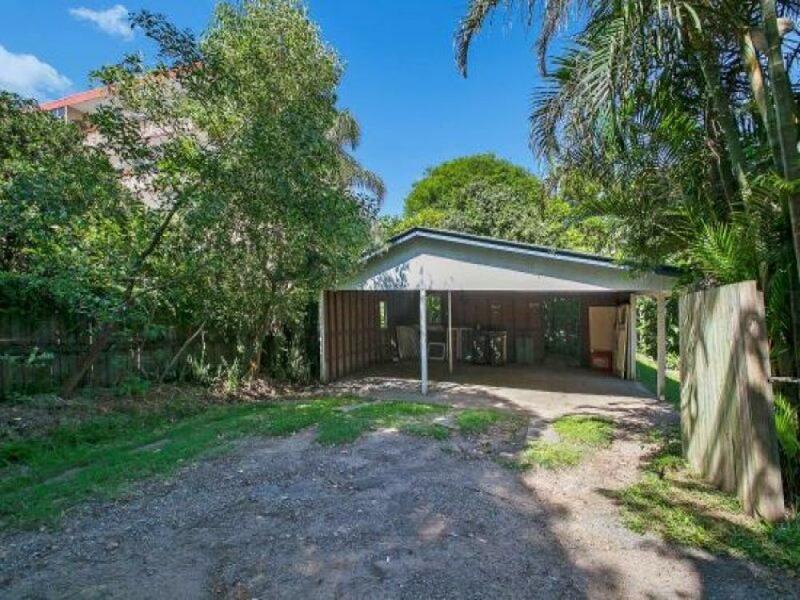 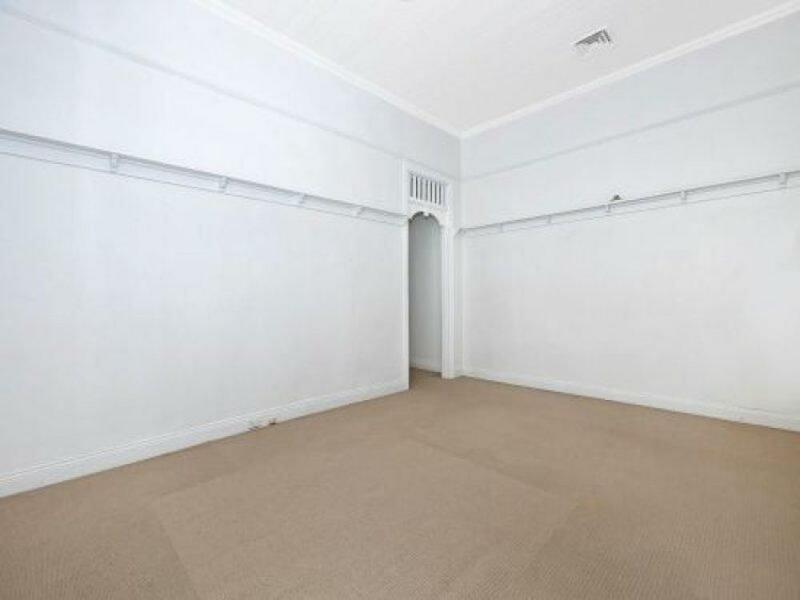 Excellent leafy location that is conveniently within walking distance to shops and pubic transport and is only 2km from Brisbane CBD.